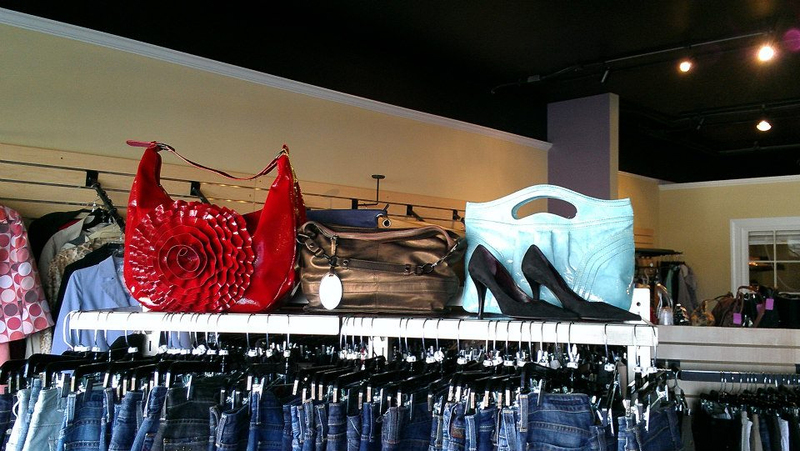 Margaret’s Closet is the newest addition to Afton Village. Margaret’s Closet is a consignment boutique that specializes in Women’s fine clothing, shoes, purses, accessories & more! Owned by John Sibrizzi and operated by Erika Hanson & Sally Hinson, these three friends decided to open up their doors in a recovering economy. Our concept is to provide high-end fashion, “for-low” end prices. 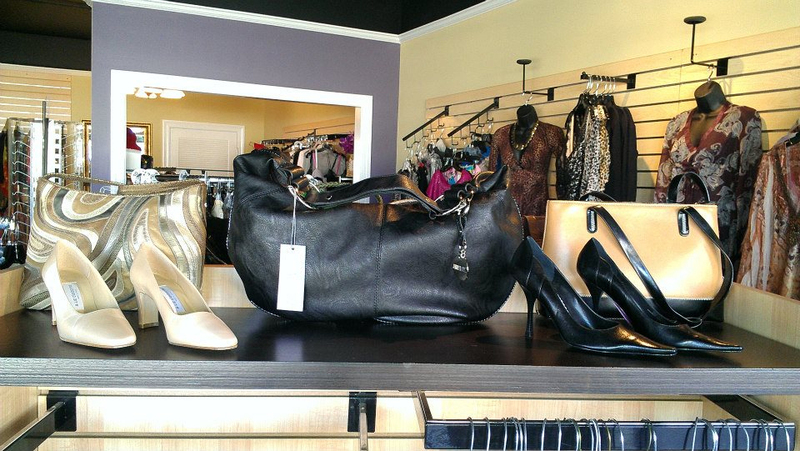 Carrying brands such as Prada, Michael Kors, Cole Haan & Coach, we pride in providing the best for you!